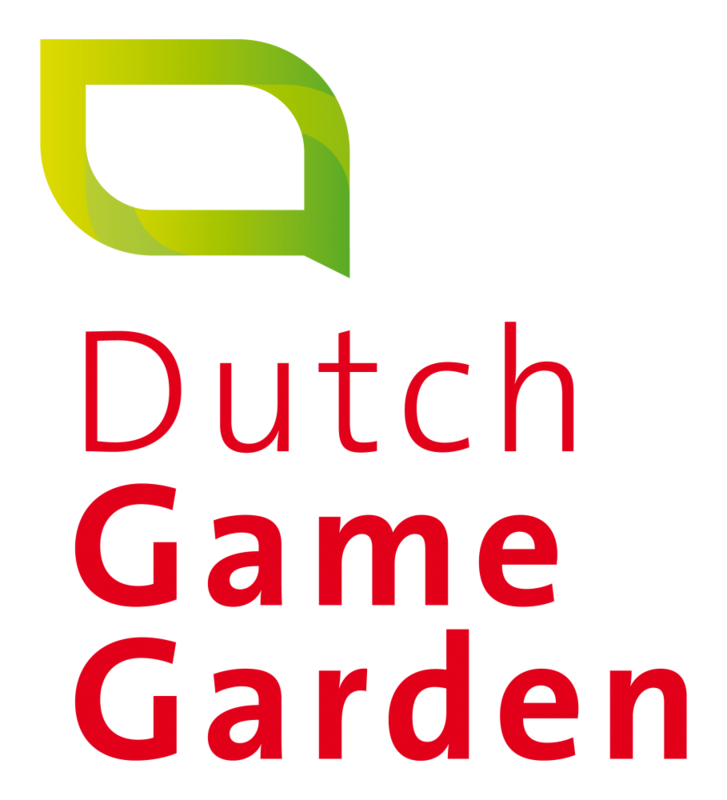 Dutch Game Garden (DGG) is a game incubator and business center with multiple locations in the Netherlands, housing 40+ game studios. Our mission is to create job opportunities and economic growth by supporting the Dutch games industry and promoting entrepreneurship. Besides providing studio space, events, advice & matchmaking, Dutch Game Garden’s incubation program helps promising game startups by providing game business knowledge, workshops and access to an ever-expanding network of industry professionals.